YOUR DO-IT-YOURSELF (DIY) HEADQUARTERS-- FACTORY PARTS FOR ALL MAJOR APPLIANCES! 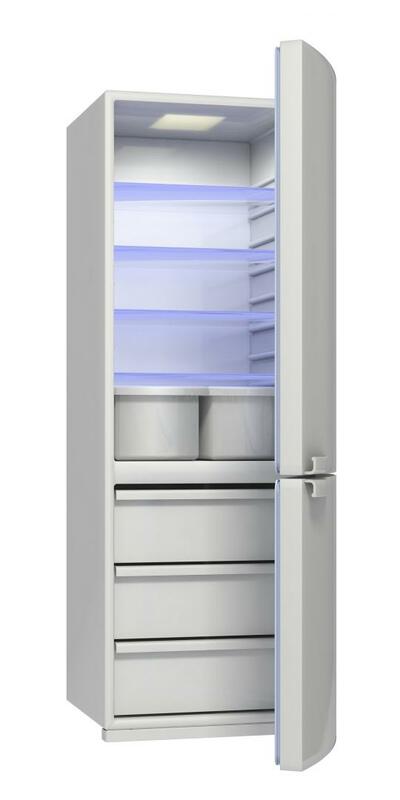 Is your refrigerator failing to cool properly? Is the door seal loose? Does the fan seem to be defective? Compressor not working? No problem! 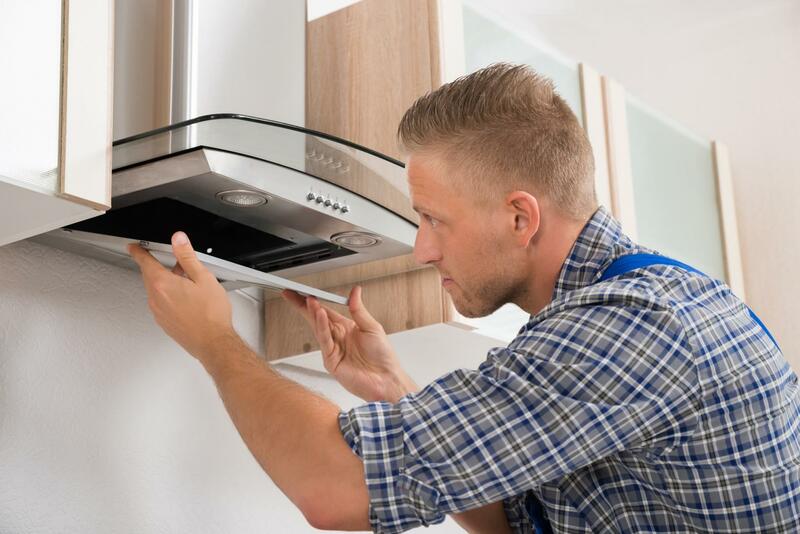 Whether your refrigerator, dishwasher, oven, washer, dryer, microwave or any other major appliance is malfunctioning, at Caps Appliance Parts, we have the parts you need in order to get your appliances running smoothly again. Contact us today! Located in Brooklyn, NY, Caps Appliance Parts has more than 40 years of industry experience. We are passionate about what we do and seek to achieve the highest level of customer satisfaction possible. Whether you need an appliance part or advice on how to repair a defective item, we are more than happy to help you. 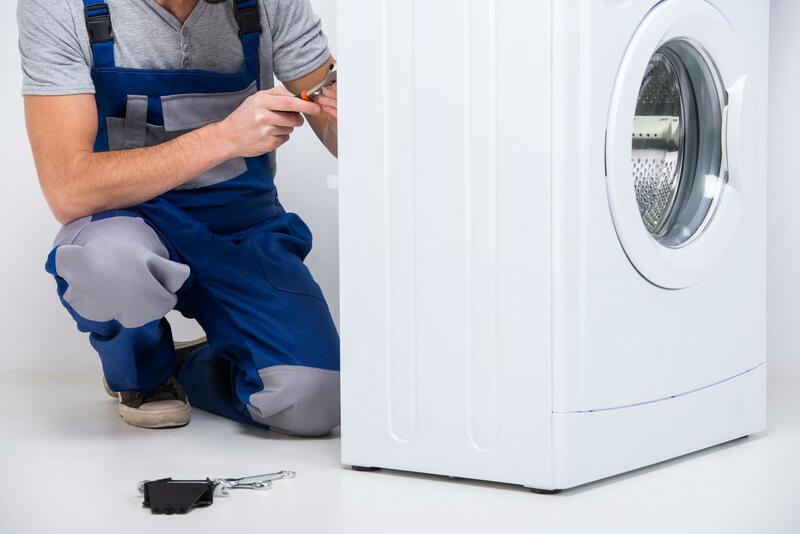 If you want to save money by repairing your appliances yourself, you have come to the right place! With over a quarter million factory parts stocked in our inventory, you are certain to find the part you need to repair your defective appliance. Even if you are not sure how to proceed with a repair, we will gladly provide you with advice on how to get the job done. We love sharing our knowledge with our customers and genuinely want all their do-it-yourself undertakings to succeed! Caps Appliance Parts supplies parts to both private individuals and smaller businesses, such as repair shops. You will easily find most commonly needed appliance parts at our shop.